2. Click ’ASSETS’ in the upper right corner → Find your preferred token (BCH, BTC, etc) → Select ‘DEPOSIT’ in the row associated with your token → Copy the deposit address or scan the deposit QR code. Please input this as the withdrawal address if you are sending funds from another exchange, or the destination address for the wallet you are sending from. 3. 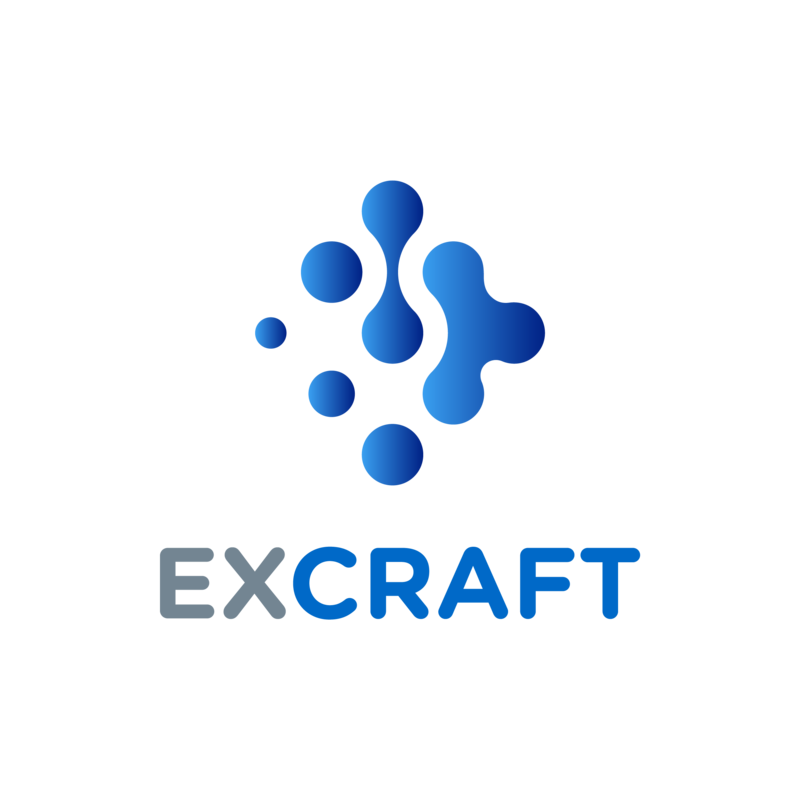 Check the deposit: Go back to the official ExCraft website and login. Click ‘ASSETS’ → ‘DEPOSIT’.